Today's post is something a little different and more of a lifestyle post. 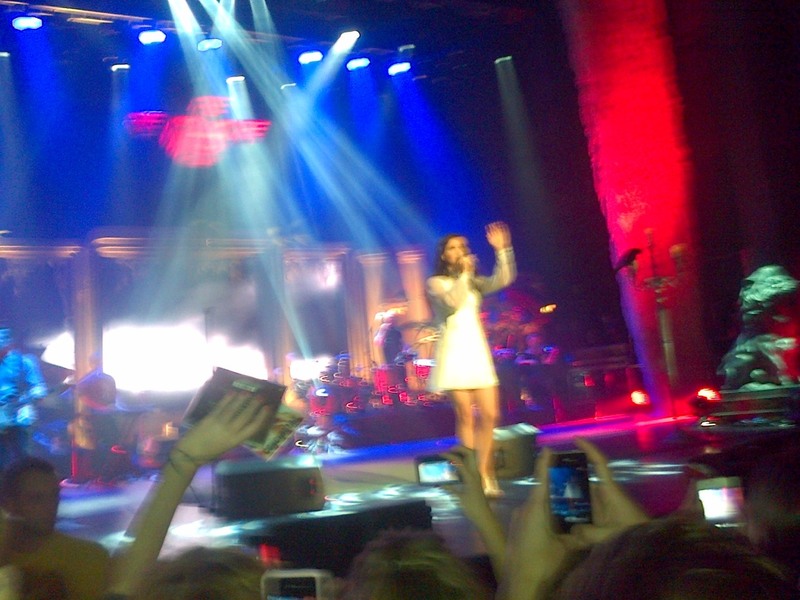 So if you follow me on twitter, read my blog or follow me on tumblr, you will most probably know that I went to see Lana Del Rey in concert on Thursday. It was AMAZING. If you have been following for a long time you may remember the post when I bought the tickets and was so excited to go! 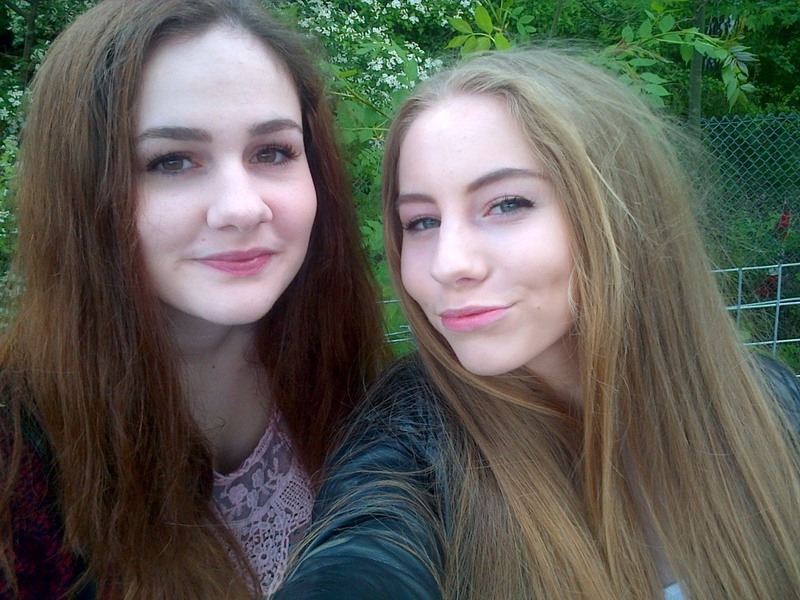 I went with my sister, Sophie, because she also loves Lana Del Rey SO much. And although some of my friends like her too, I don't think they like her as much as I do! I got the tickets way back in November, and I was counting down the days until 23 May 2013.Because we went on a Thursday I was at school, so we couldn't go there really early and camp out etc etc, which I actually would have liked to do! Instead we went pretty much straight after I got home and only had about 30mins to do my make up and hair! Luckily, I managed it and then we set off! We got the metolink to Manchester Picadilly Train Station and then walked to the O2 Apollo from there. We thought the queue was huge when we first got there, but in all honesty it wasn't that long. We got there about an hour and a half before the doors opened, and we weren't too far from the front of the queue. Also, because it was at the O2 we were in the O2 priority queue because my sister has an O2 phone (how many times have I just said O2?!) so we got let in a few minutes before! When we were eventually let in we ran down to the stall bit, because we had standing tickets, and then waited and waited for what felt like forever (about an hour!) for the support act. It was mean to be Kassidy, but Barrie (Lana's boyfriend) was having dental surgery so Sam Bradley filled in for them. I had never heard any of his music before, and I don't think many other people had, but it was still enjoyable. After he had played a couple of songs, we had to wait around 30 minutes for Lana, and oh boy was it worth the wait!! 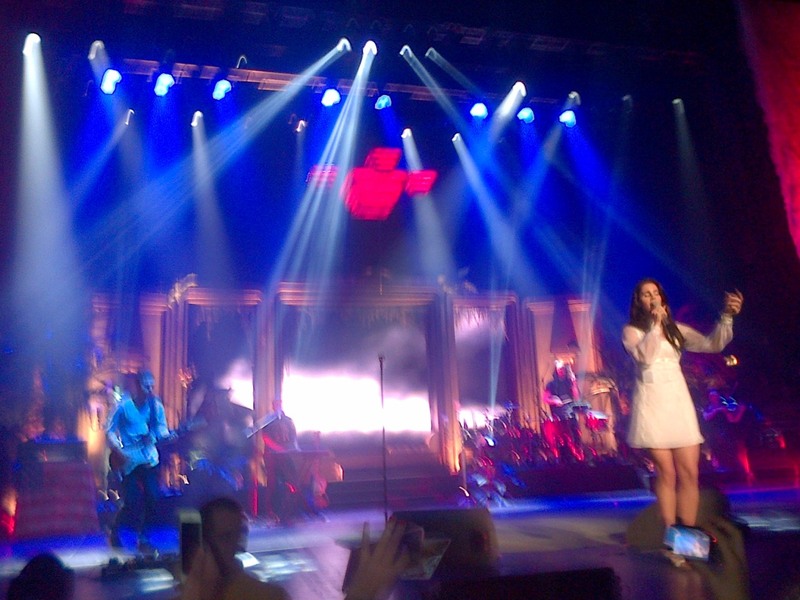 Lana opened with Cola and it was amazing! I can't describe how good she was, when she first came on I started crying haha! And my legs were shaking (probably due to standing on my tip toes trying to see over everyone's head!) It feels as though it went so quickly when she was singing, and I keep remembering random things about it! I made some friends there too, it's amazing how easy it is to talk to people who have the same music tastes and interests as you! Although there were only a few people in front of me, I didn't manage to touch her/ get a picture with her :( but I did take a couple of videos, including her singing National Anthem! I took a few pictures too, but because I didn't take my camera (due to fear of losing it!) I had to take all videos/pictures on my blackberry, so they aren't the most amazing quality, but I will insert some here! and also the video that I took! Unfortunately I didn't manage to take pictures of my whole outfit but I was wearing my black topshop joni jeans, a newlook white top, black chelsea boots and a leather jacket! LANA!! look at those thighs! I swear she looked at me.. Please excuse my singing/shouting/howling I was very excited and also sad because National Anthem was the last song! Also, I know that it wasn't the best filming, I wasn't actually looking at what I was filming I was just holding my phone in the air and I was watching here! 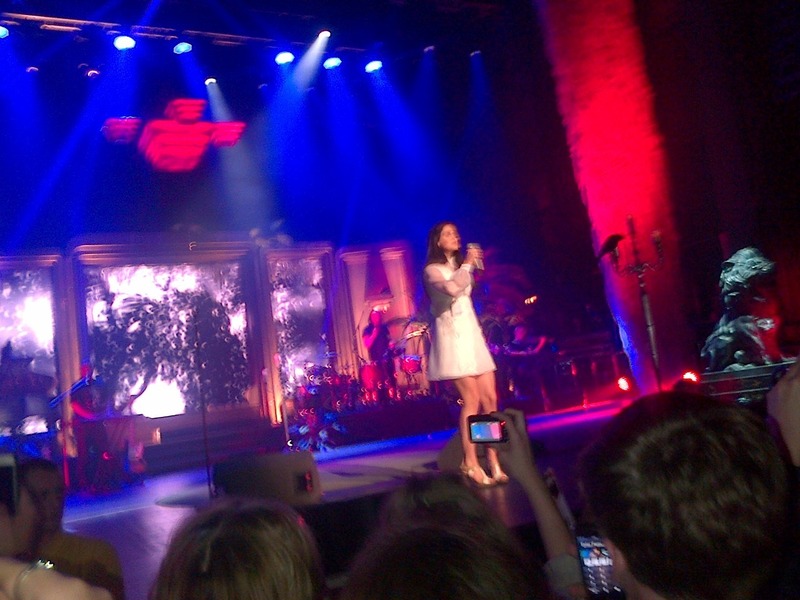 If Lana does comes to Manchester again, I am definitely going and I WILL get a picture with her! I still can't get over the fact that we were breathing the same air oh my gosh! I am sorry for the blurry pictures and the not the best video! Did you go to see Lana? 14 comments on "LANA DEL REY!" Looks like a great night! i wish lana would come to new zealand. 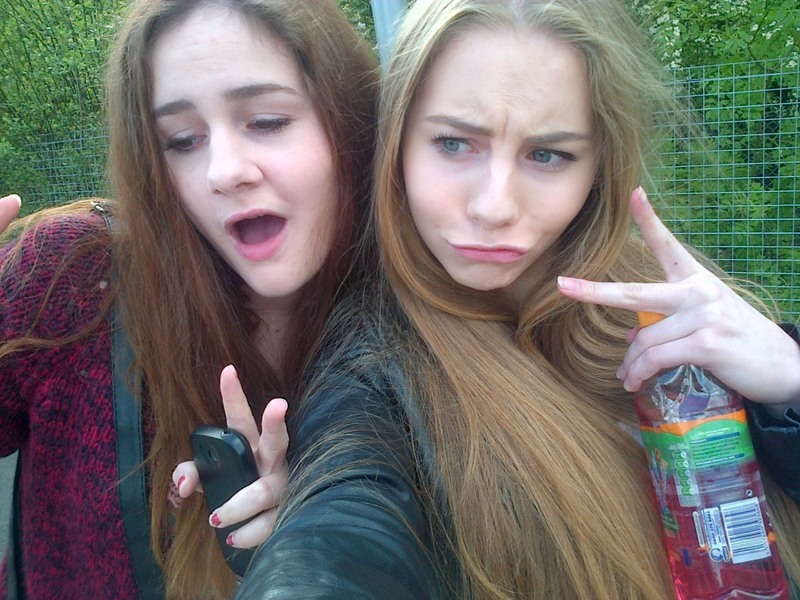 I love Lana Del Ray, she's beautiful and her album was like the album of last summer if you get me?